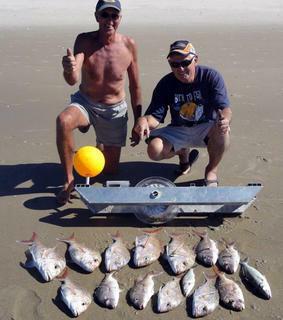 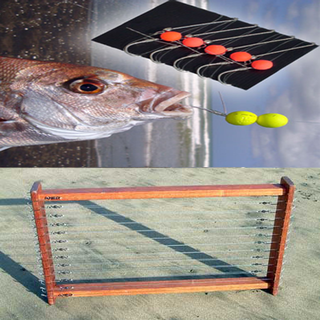 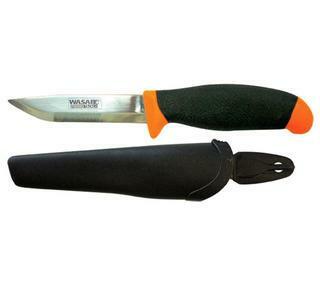 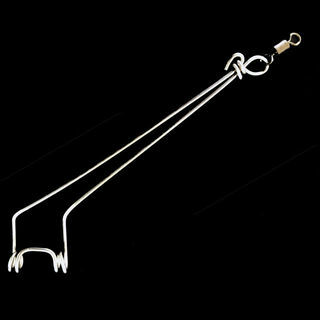 Popular surf casting clip allowing quick and easy chances of sinkers or rigs. 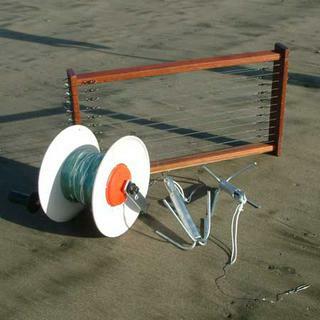 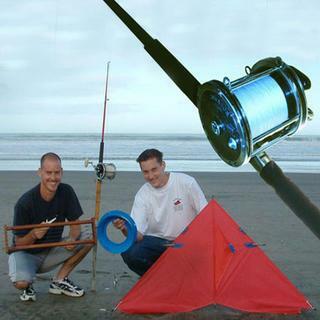 Popular split rings for surfcasting. 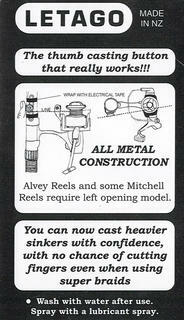 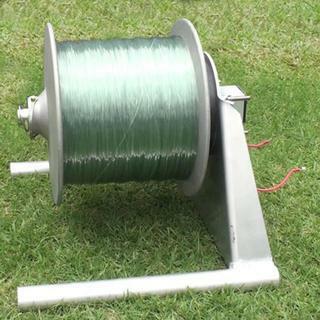 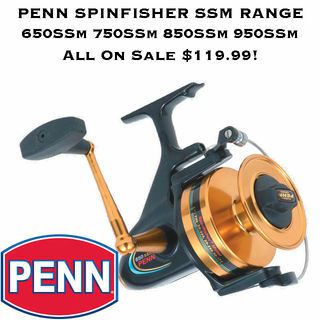 Ideal for surfcasting pulley rigs or for adding sinkers to your line without having to cut and retie. 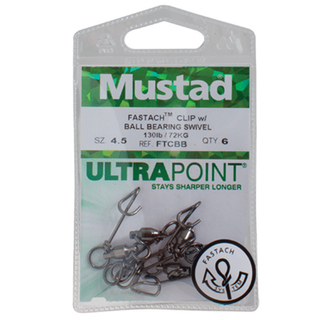 A packet of 5 high quality size 5 Coastlock Clips. 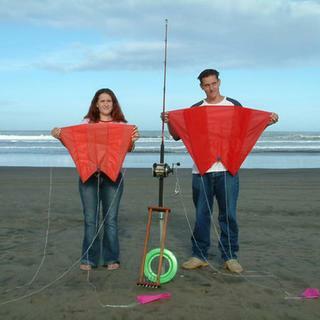 Size 5 Coastlock clips are best for all Flexiwing and Pocket Sled kite fishing rigs. 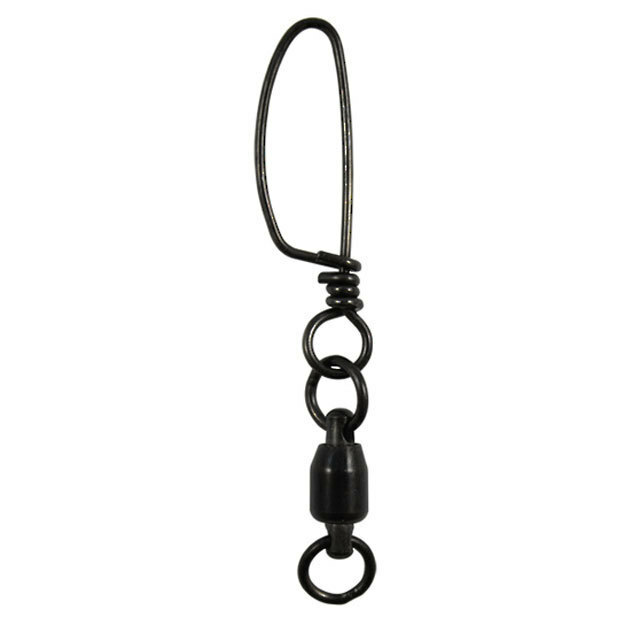 A packet of 5 high quality size 6 Coastlock Clips. 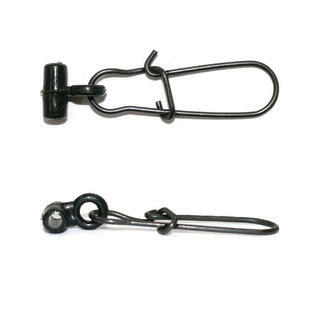 A packet of 10 high quality, strong, size 5 Coastlock Clips. 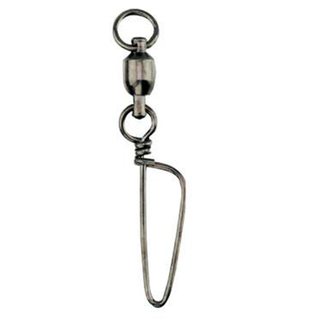 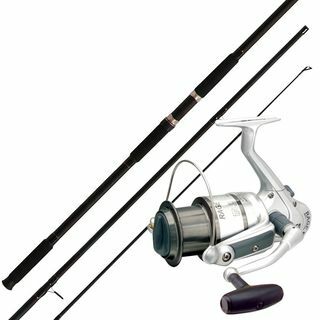 Coast lock clips are the strongest fishing line clips. 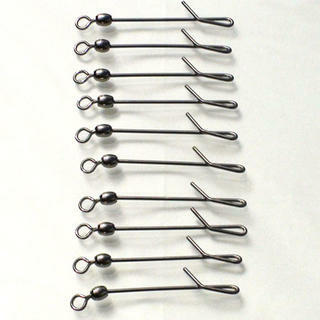 A packet of 10 high quality size 6 Coastlock Clips. 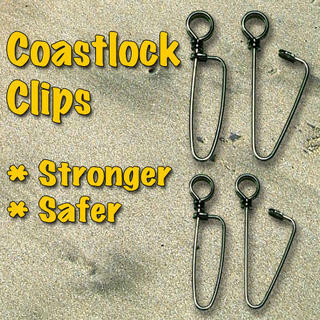 Coastlock clips are the strongest fishing line clips. 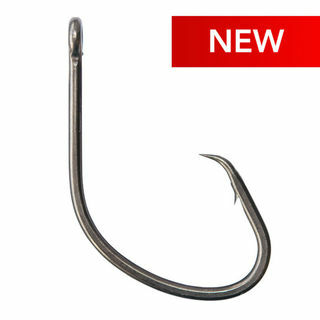 The strongest slidebait clips on the market, tested to over 40kg without bending or breaking. 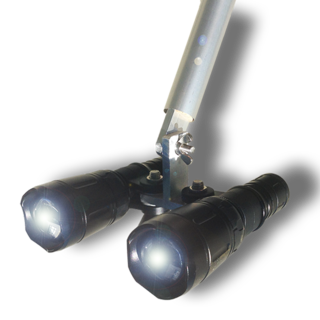 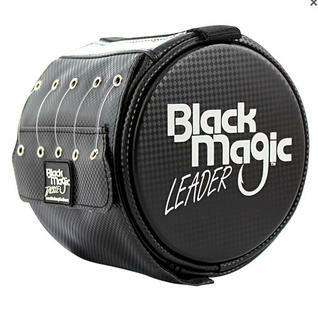 Available with or without a swivel.